This time of year tends to bring about change: we get haircuts, we paint an accent wall, we purge overstuffed closets. Things that no longer serve us are passed along to new homes, leaving our day-to-day feeling a bit lighter and refreshed. While you’re clearing out the underbrush from the rest of your life, don’t forget to sweep through your beauty regimen, too. Here’s a spring cleaning list that will help you spruce up your makeup space and set you up for a fresh start. Generally, anything used on or around your eyes should be replaced more frequently, and you should toss anything if you notice a change in its texture, color or scent. Here are some by-the-numbers guidelines. It’s worth noting that when we say “toss it,” we mean “recycle it.” If your product’s packaging is recyclable curbside, go with that. If not, take advantage of our TerraCycle program to send us any expired Burt’s Bees products—for free!—and we’ll recycle the packaging. A good way to end up with expired product is to have too many products in the first place. Maybe you found a buy-one-get-one deal and decided to REALLY stock up, or you scored a batch of samples that you’ve been meaning to try...for years. While you have your makeup bag emptied out, take a good look at it. It’s normal for little bits of makeup to smudge their way onto your bag over time, so odds are that it could use a cleaning. Wash your bag if you can, and if you can’t, consider replacing it with one you can throw in the laundry or rinse out in the sink. If you travel often, now is also a great time to build a travel makeup bag. Gather mini versions of your go-to products (or dispense any not-expired extras you uncovered earlier into travel containers) and bag them up so they’re ready to go the next time you hit the road. These handy tools need regular cleaning, too. Aim for a minimum of once a month for foundation or concealer brushes, and clean anything used on your eyes more frequently. To clean makeup brushes, drop some gentle soap into your palm and swirl the brush bristles into the soap. Rinse the soap out thoroughly with warm water, pat the brush dry with a towel and let it dry completely in open air. Since we’re aiming for a fresh start, why not take this time to look into the ingredients of your products? Much of the makeup on the market is made primarily with unnatural, synthetic chemicals. If your product consists of mostly synthetic ingredients, consider swapping it out for a more natural alternative. 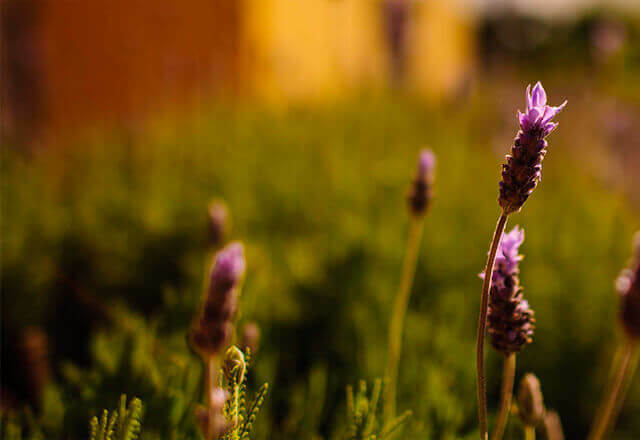 Every Burt’s Bees product is at least 95% natural origin, and we strive for 100% with each product. We believe that what you’re applying to your skin (your body’s largest organ) should be packed with skin-friendly, nutrient-rich ingredients—and formulated without parabens, petrolatum or SLS. If you’re aiming for a cleaner makeup drawer in every sense, we’d love to hear about it. Follow along on Instagram (@burtsbees) and tag your progress shots with #BurtsBeautyCleanse – good luck and happy cleaning!